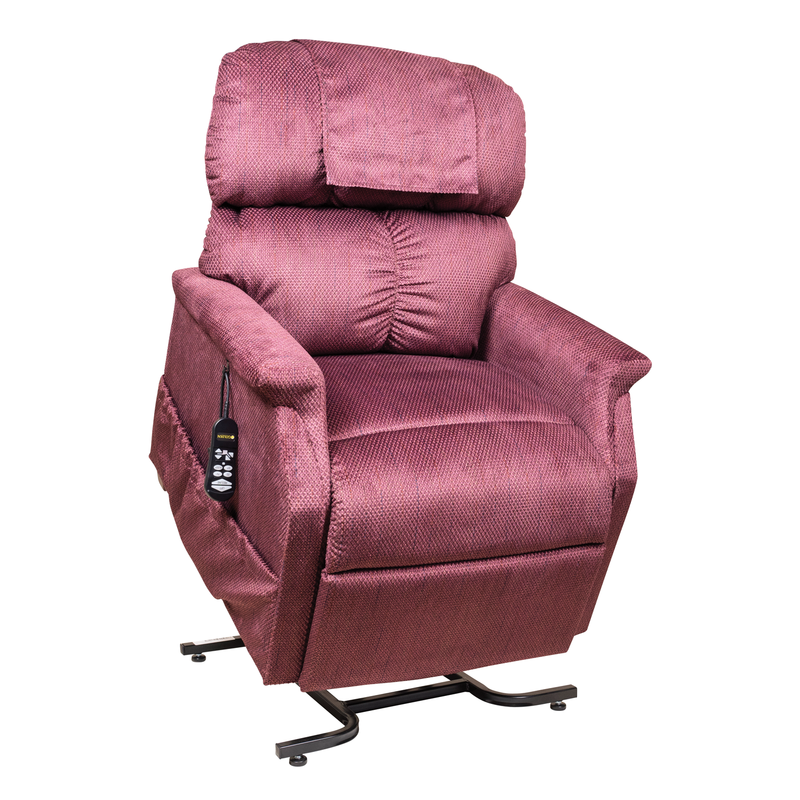 1-Motor Lift Chairs offer either 2 or 3 Positions. 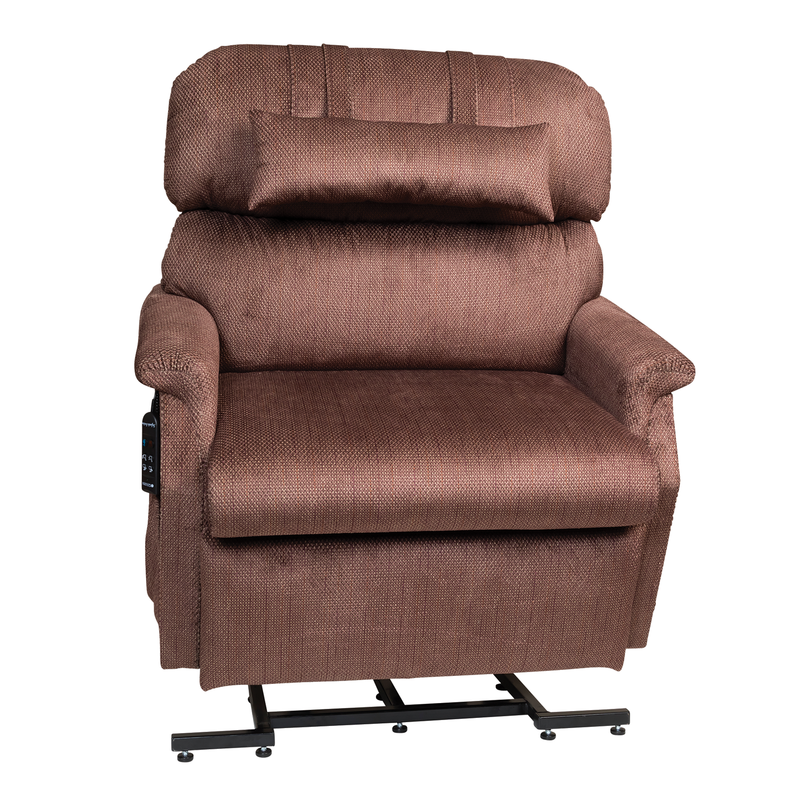 Weight Capacity: 375 lbs., 500 lbs. Weight Capacity: 300 lbs., 375 lbs. 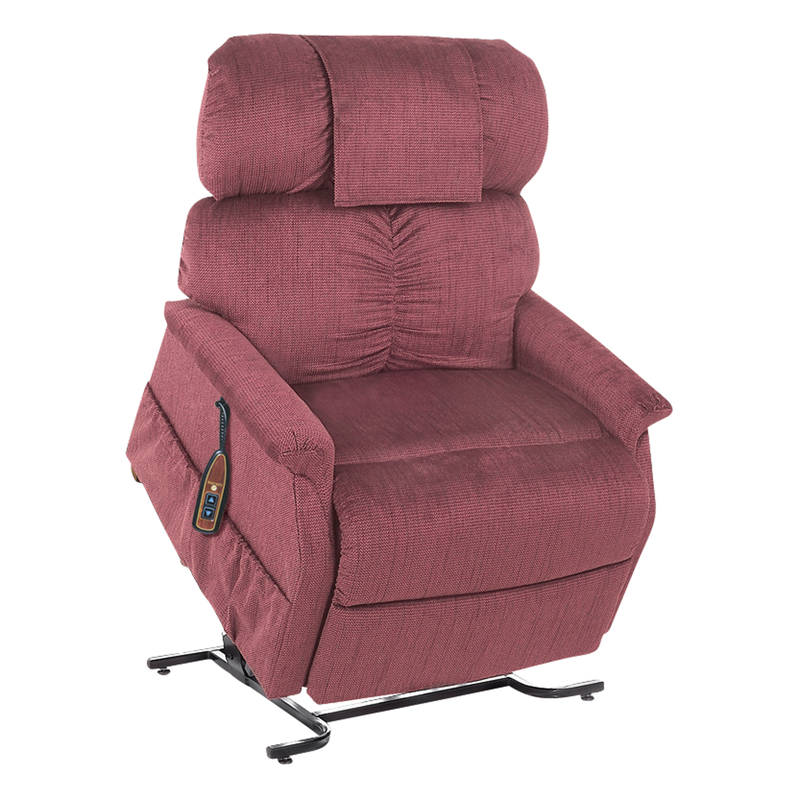 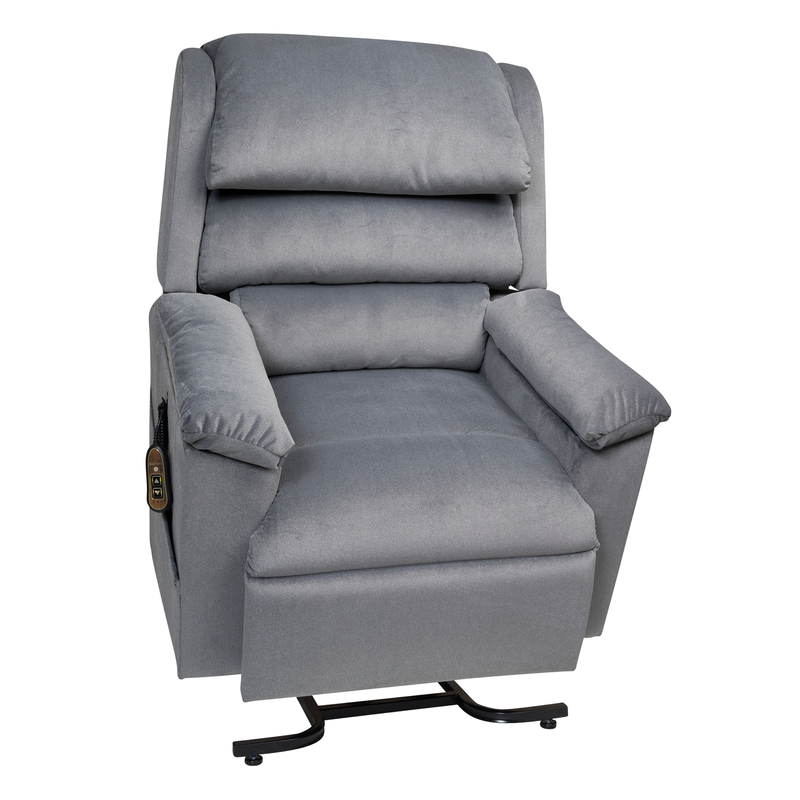 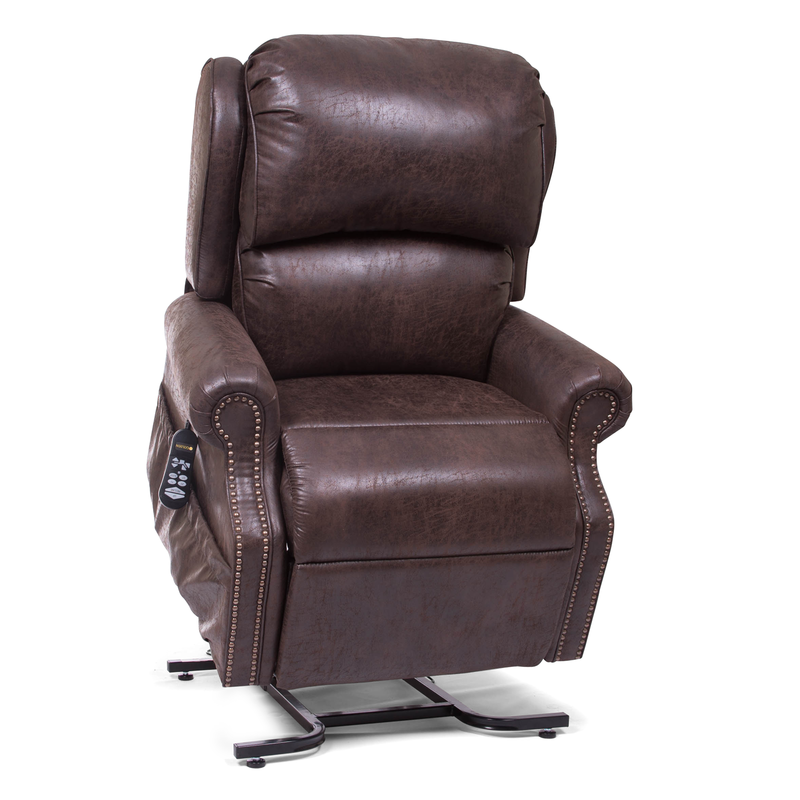 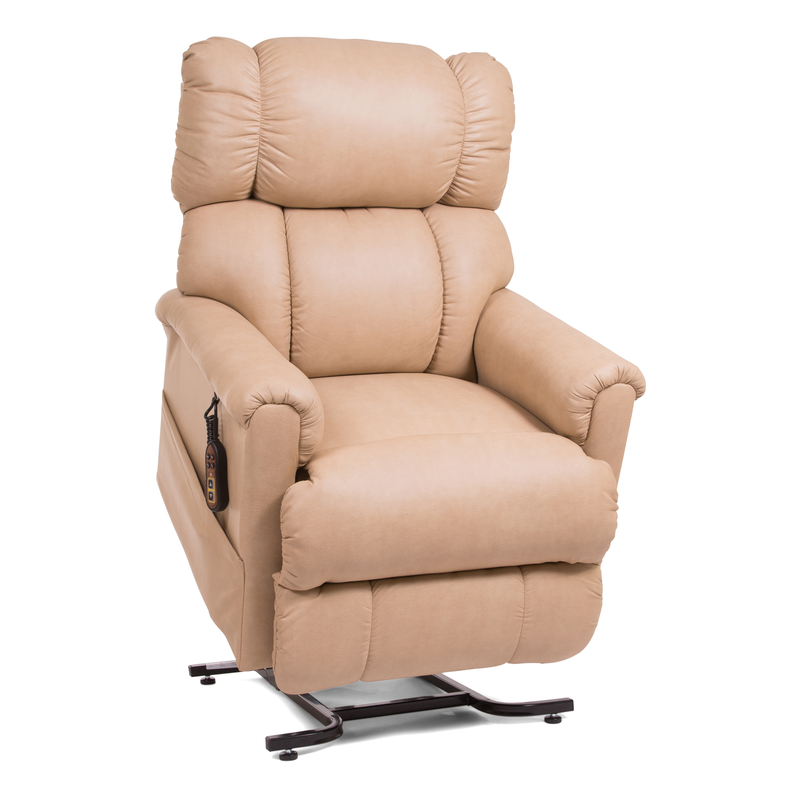 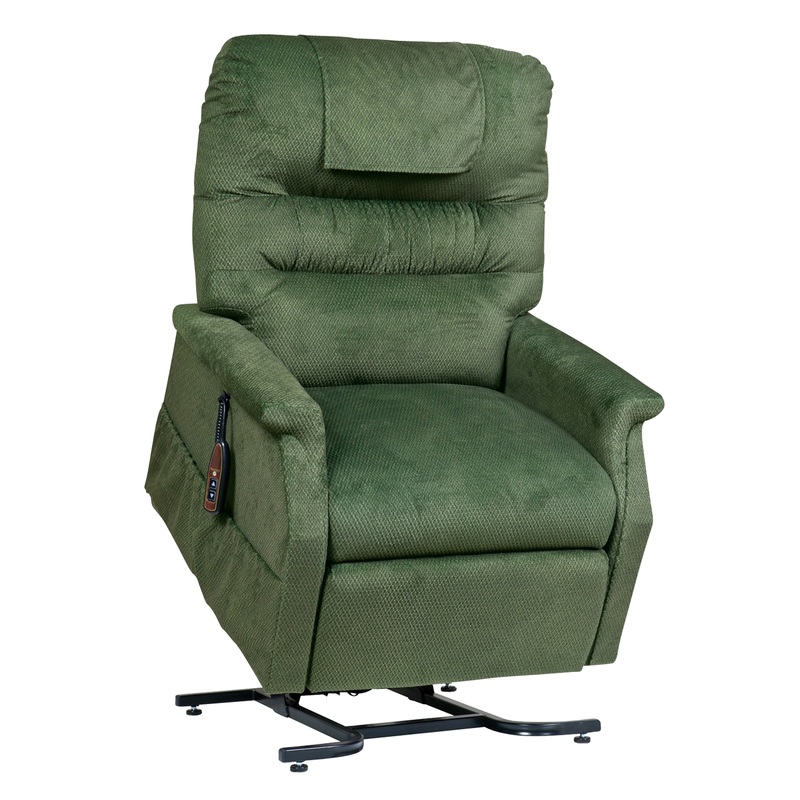 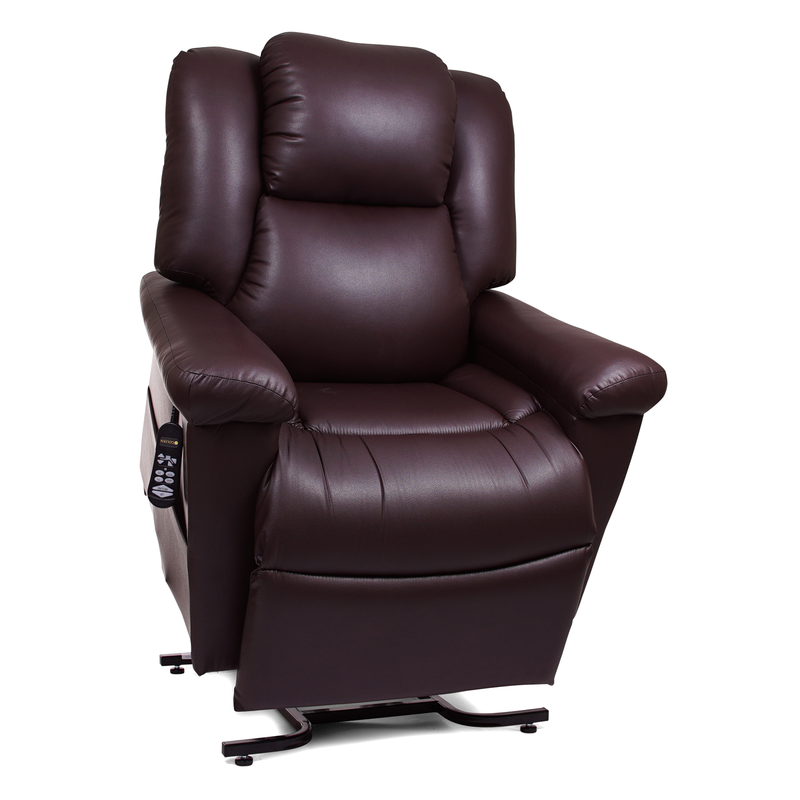 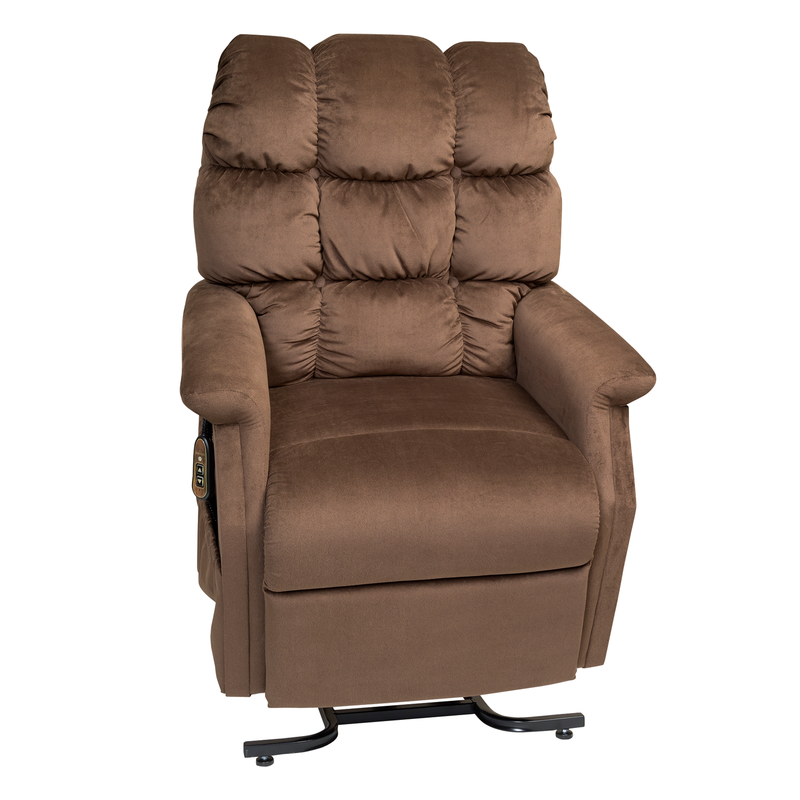 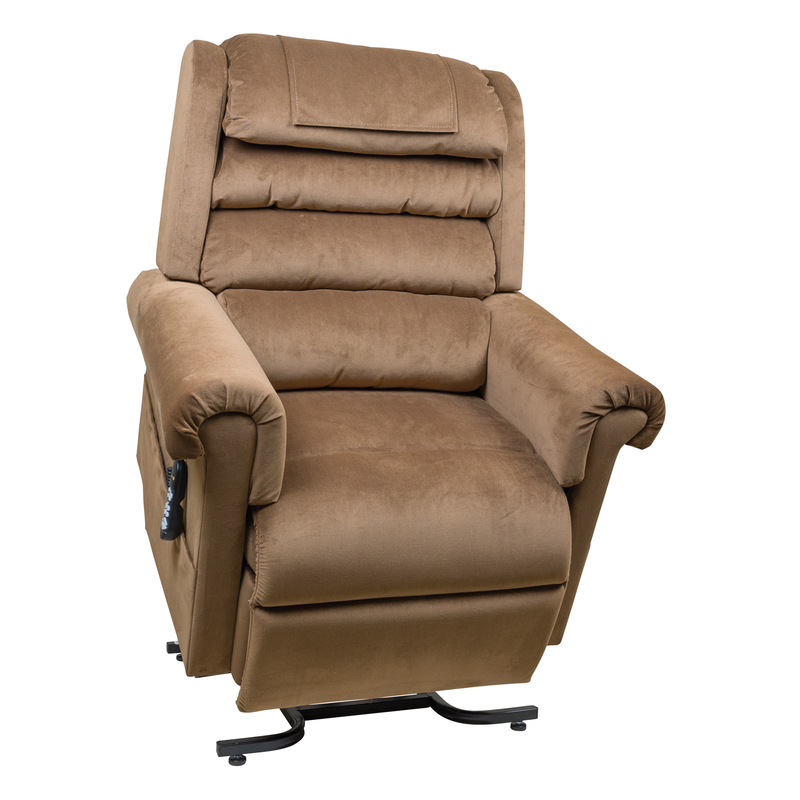 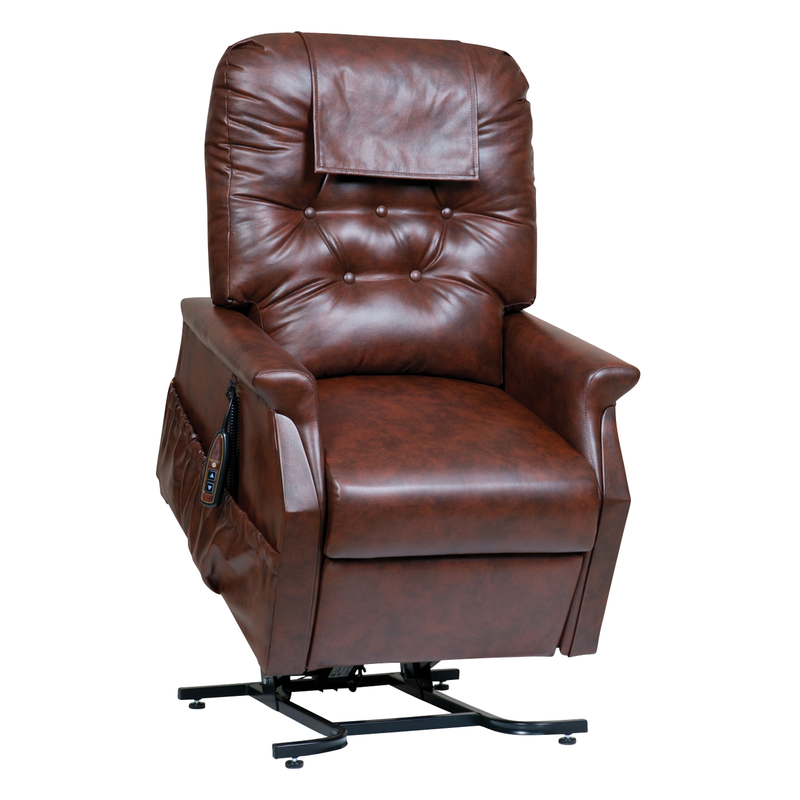 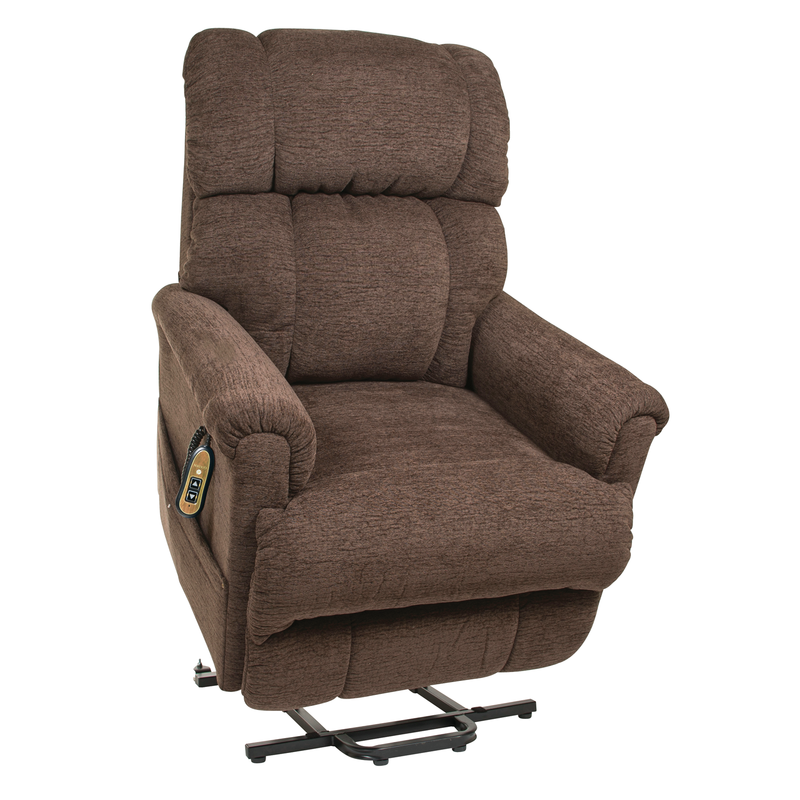 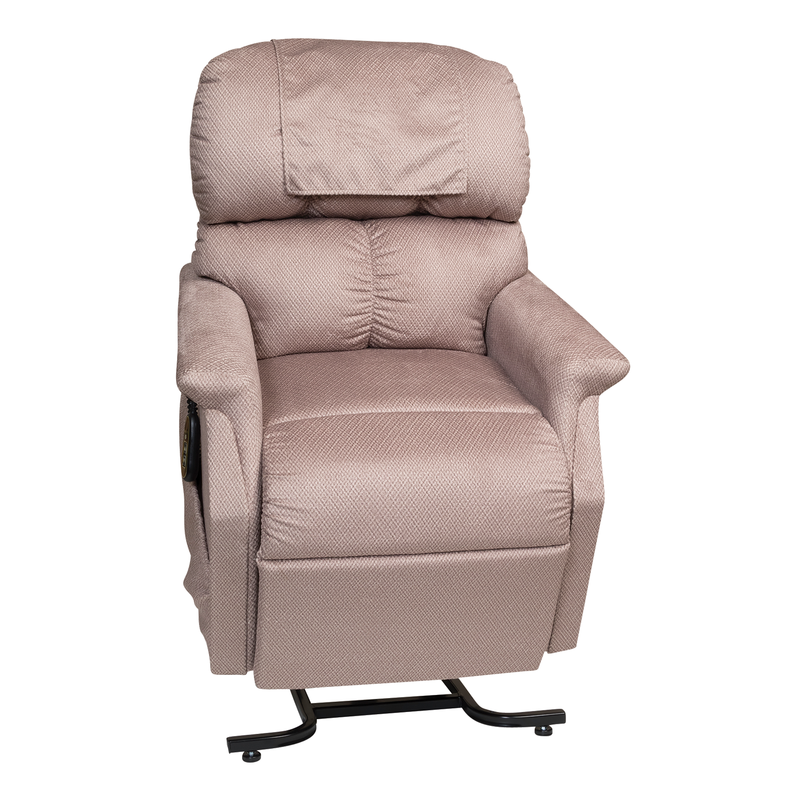 2-Motor Lift Chairs offer infinite adjustability.